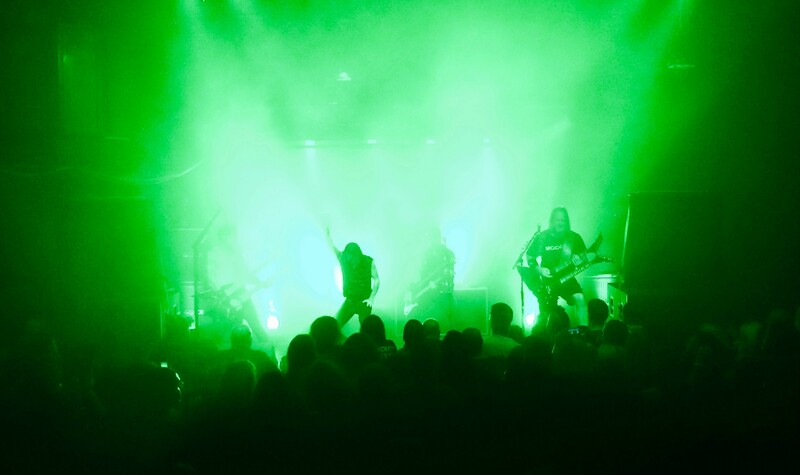 Here's a picture I took at the Overkill concert on Monday night. They were playing "Skullcrusher." Lucky you! I sure hope I get to see Overkill live someday! I'm starting to think RF is a Canadian Highlander. He hasn't aged in 10 years. Now that you mention it, you're right! 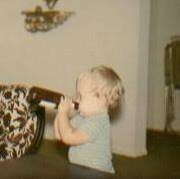 Just for the heck of it, me in 1977 or 78. Six Million Dollar man and Pulsar action figures. Don't know what my brother is laughing at. 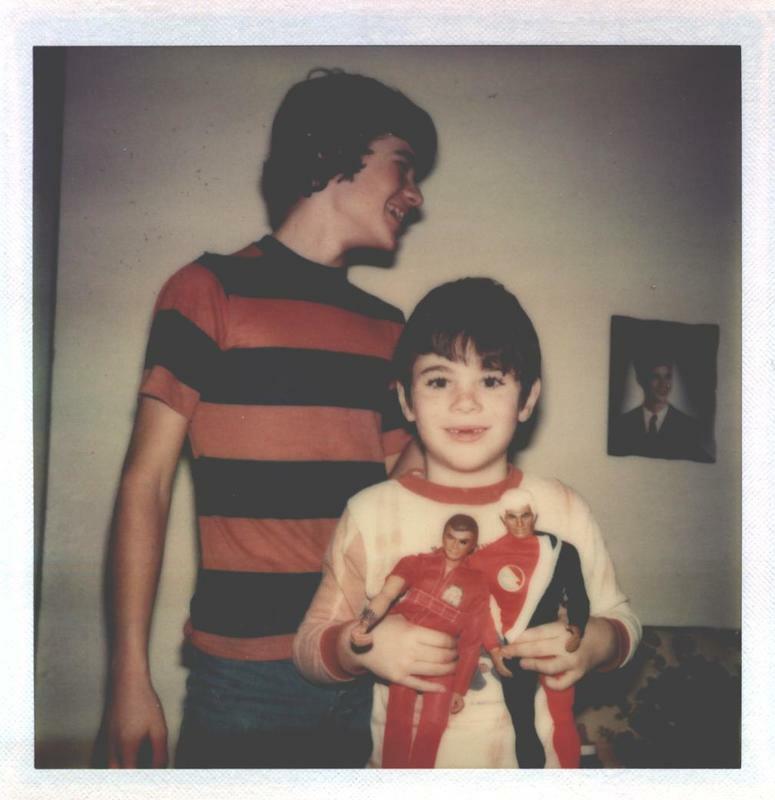 I had both of those dolls action figures too!! Loved the rubber skin you could roll up on Steve Austin's arm. I had that Six Million Dollar Man too! Yeah Man! Me too ! And here we see the man known as Trog, fresh from the depths, mining only the finest doom from the deepest, darkest canals of the underworld. Incredible ! 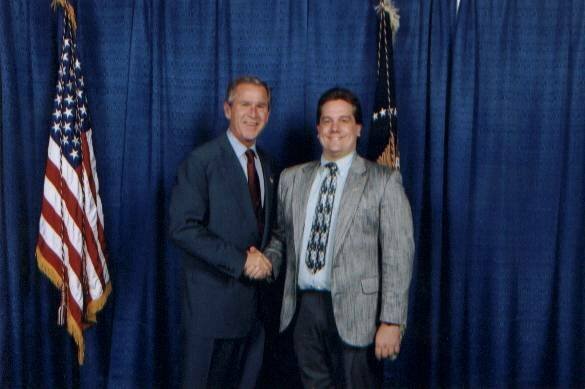 How did you get to meet old G.W.? My dad is a photographer, and does a lot of charity work for veterans. Somewhere along the line he got asked to shoot Bush SR. while Bush was doing some charity/campaign event. Same thing happened again with JR. while he was giving a speech endorsing some local politician. I didn't get to go the first time he shot poppa Bush, but he got me cleared as his assistant for sonny boy. I don't get star struck, but it was pretty cool being in that room. On a side note they also asked him to shoot Al Gore while he was running for president. My dad, the die hard republican that he is, trippled his price, where they then found someone else to do it.